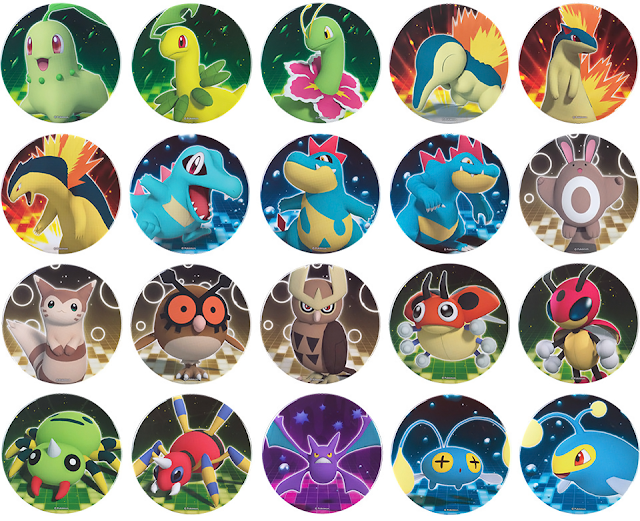 The Pokemon Center has announced new can badges for all generation 2 Pokemon! Each badge will cost 200 yen each. Release date is April 1st, 2017.